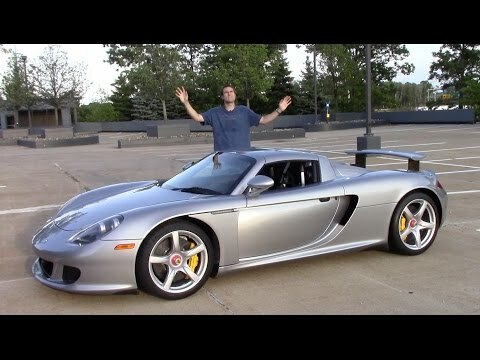 Today’s video share features Doug DeMuro as he experiences the Porsche Carrera GT. He shows you around the car including some features that you may not know about and then takes it for a drive. He also explains why it is the greatest car ever made. That’s still my dream car.